Internet Radio not working ? ... click here for help. The Presenters' Page is now updated and available for viewing. If you've misplaced your copy of the February Newsletter, it can be viewed here. 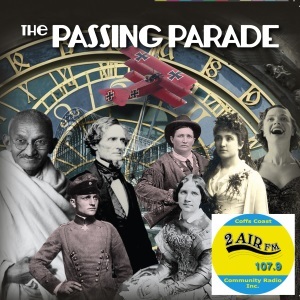 Tune in each weekday at 8.30am and 5.20pm for The Passing Parade. ... a new episode each day ! 2AIR's Creative Corner Program (Tuesday 10.30am-12.00), and the Community Program (Thursday 9-10.30am), feature interviews with members of the local community. 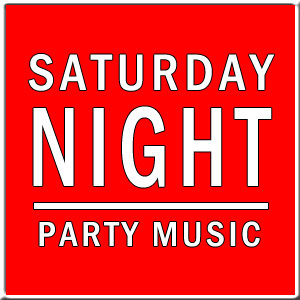 2AIRFM presents 4 hours of Party Music. We value all listener feedback and comments. 2AIRFM's studios are located at 24 Glenreagh St Coffs Harbour. 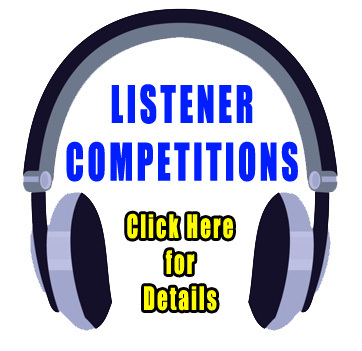 Listeners can find 2AIRFM at 107.9 on their radio dial.